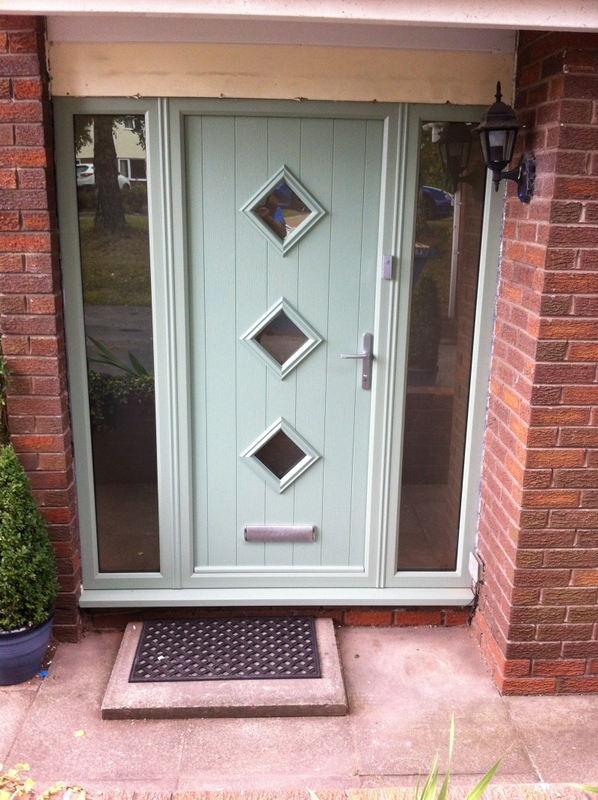 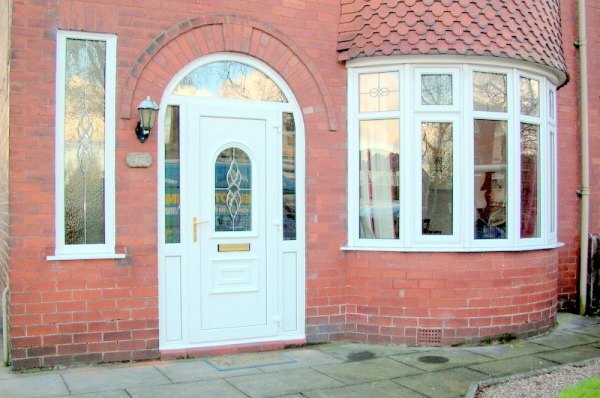 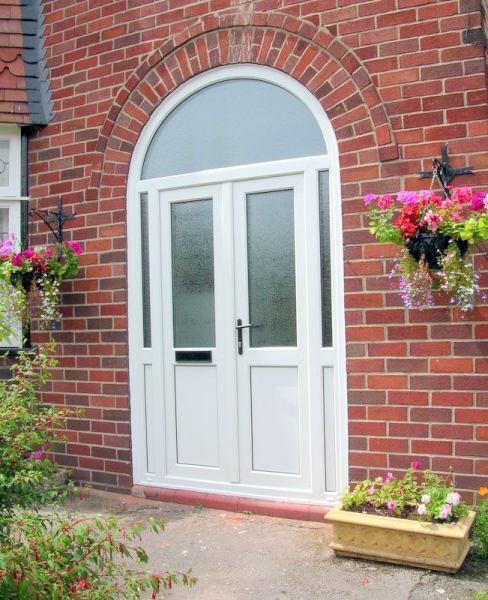 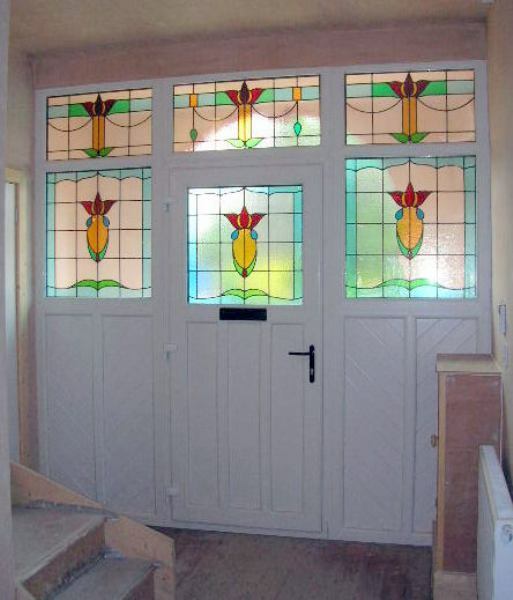 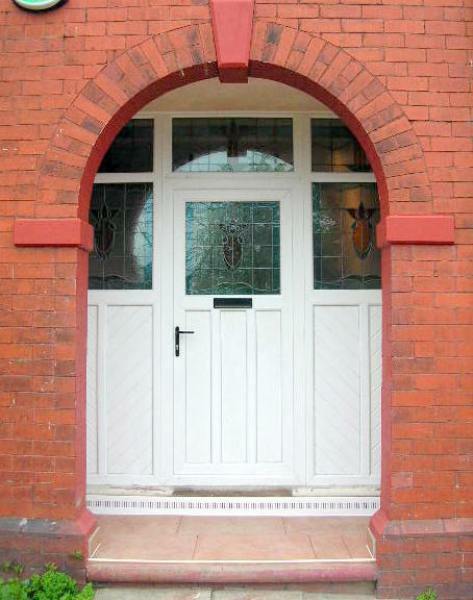 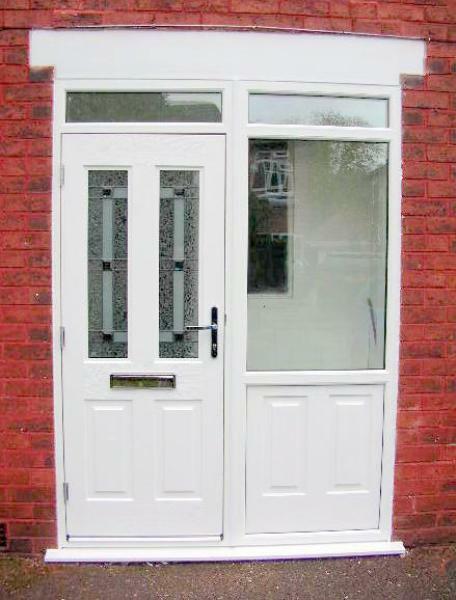 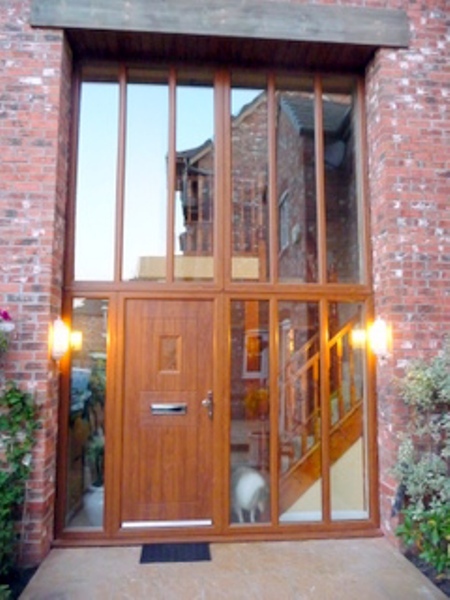 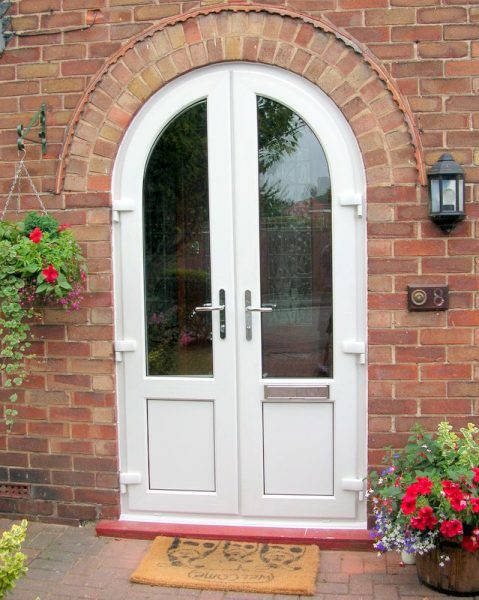 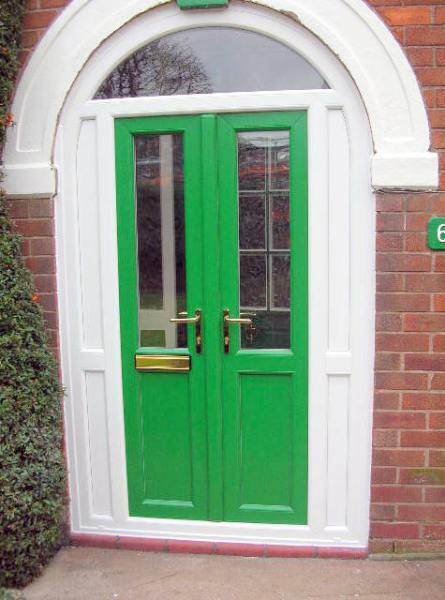 Eurotec Windows supply and fit a wide range of entrance doors. 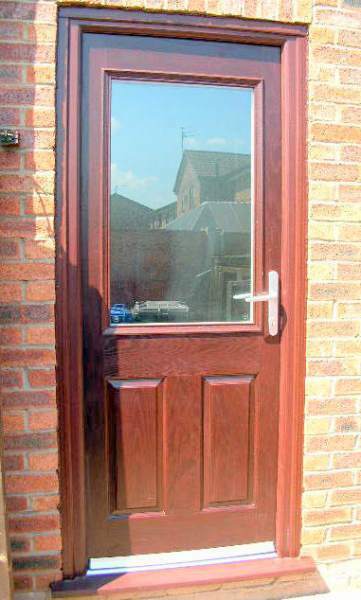 We have a huge range of glazed, paneled and composite doors available in a wide selection of colours and wood grain finishes with a deep-grained surface finish that is indistinguishable from traditional timber. 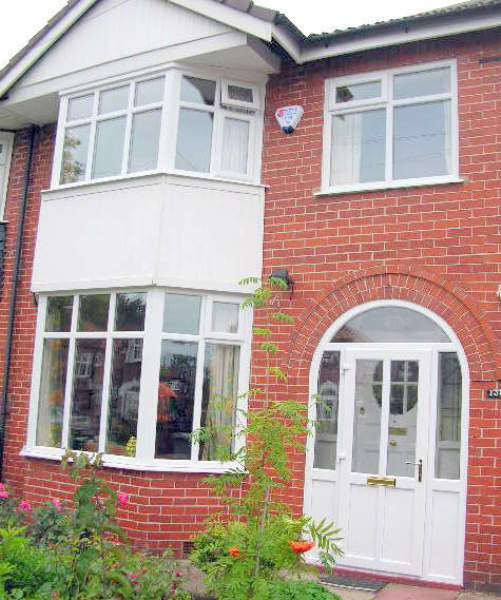 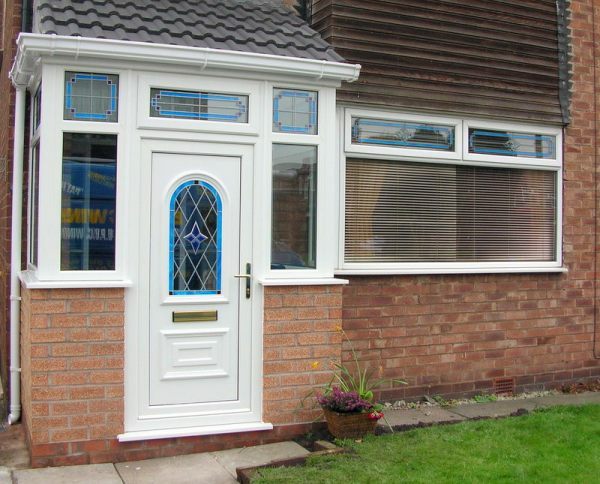 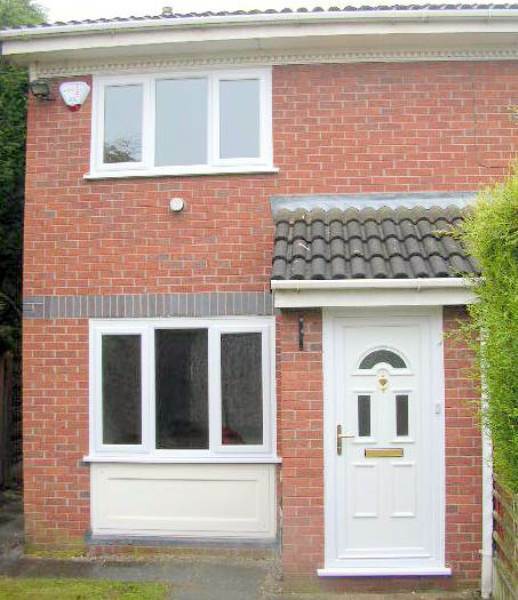 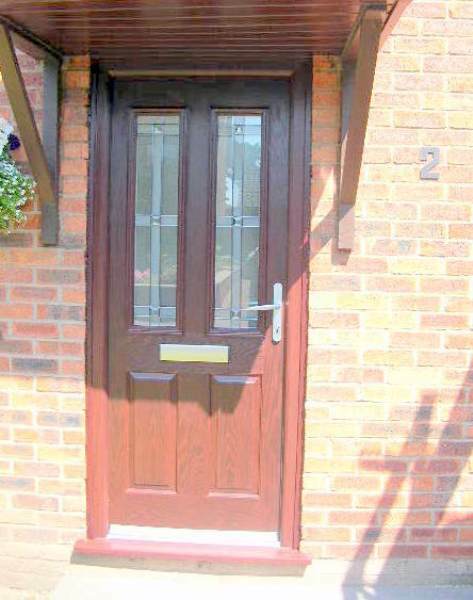 The composite doors from Eurotec windows offer security without compromising style and function. 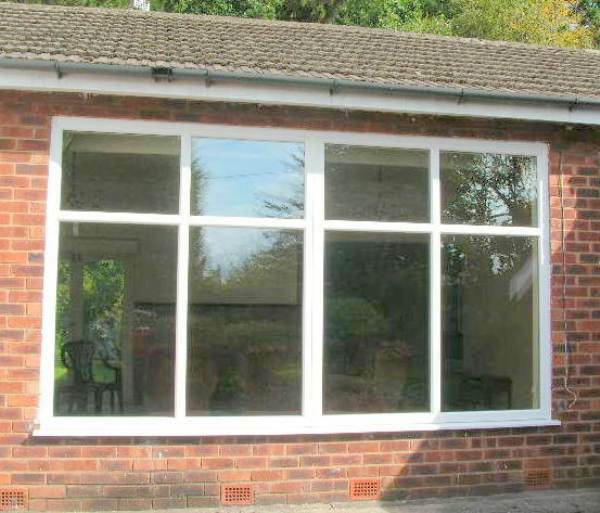 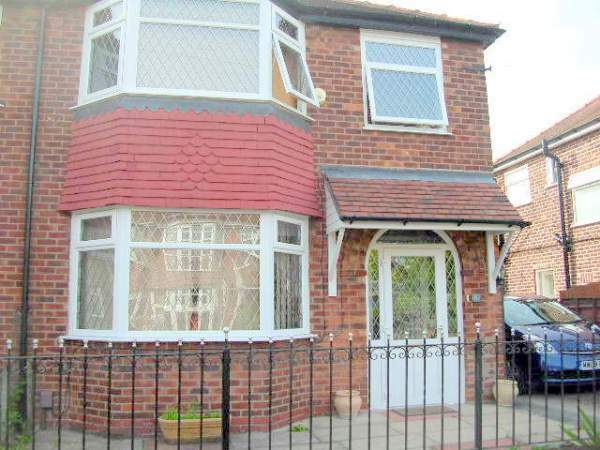 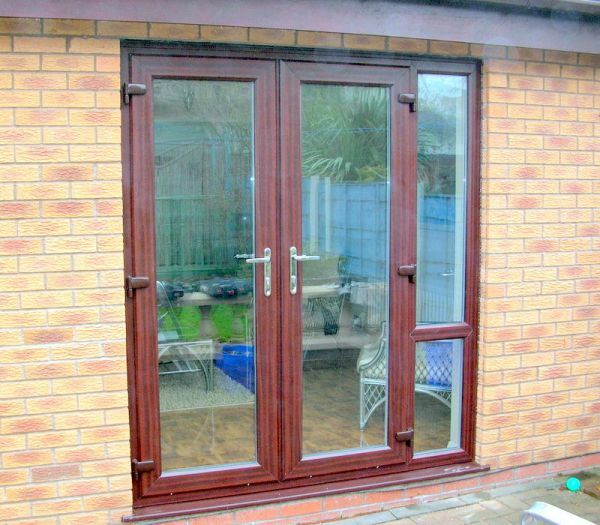 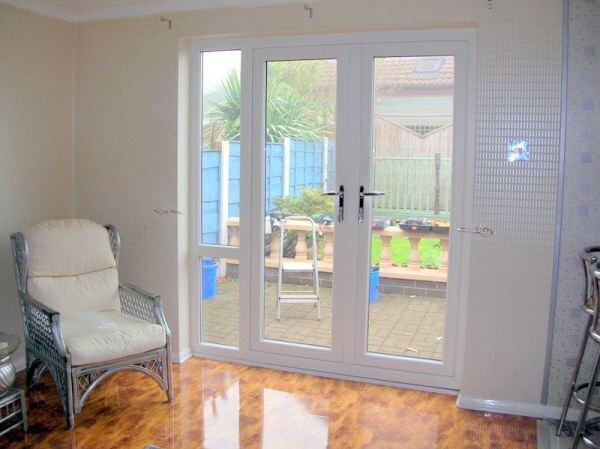 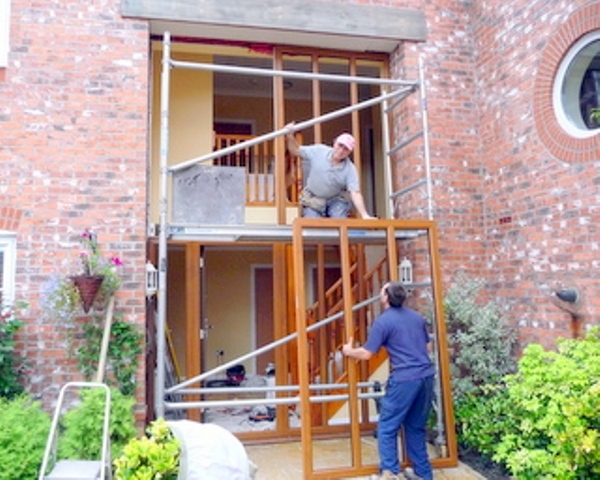 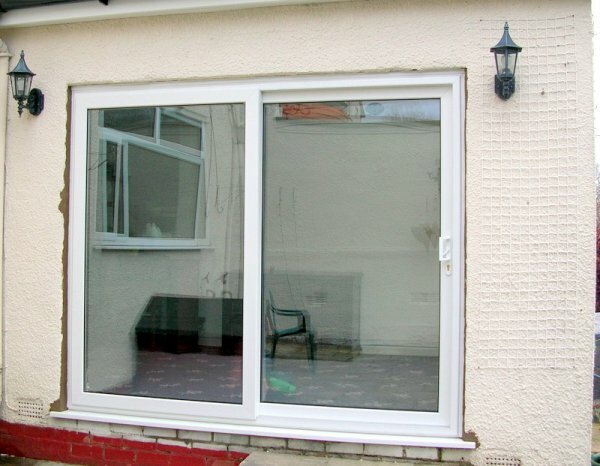 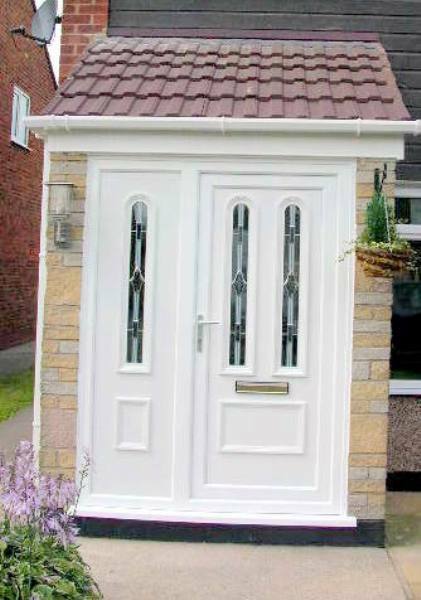 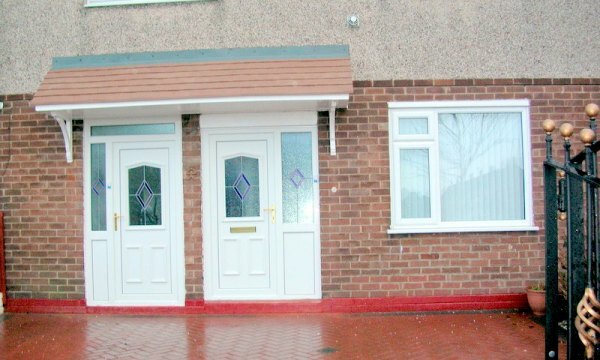 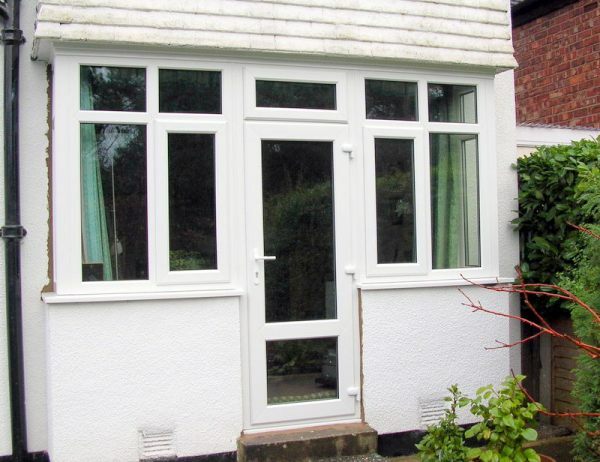 Our doors offer a higher level of both heat and sound insulation. 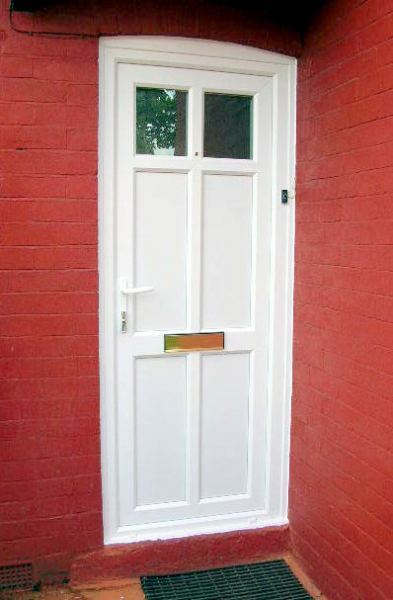 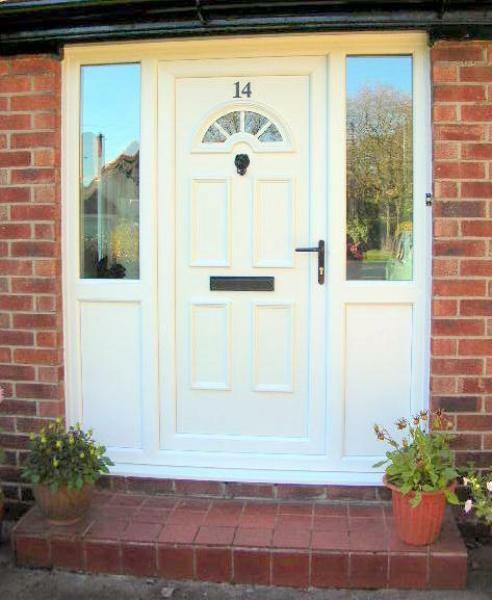 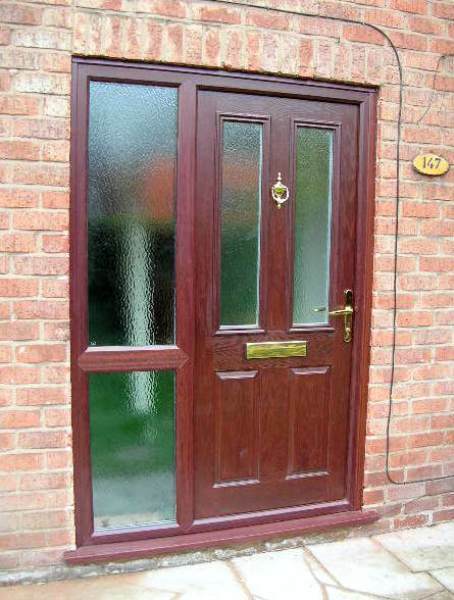 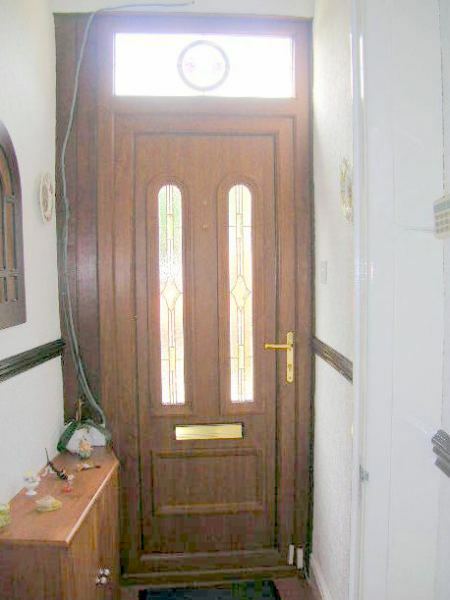 Unlike a timber door, the composite door will not rot, warp, shrink, swell or need replacing so offers tremendous low maintenance benefits for the end user.